Welcome to Senica Interstate Towing, LLC! Count on us for 24-hour towing and recovery. Our team of experienced professionals will never steer you wrong. Fully rigged and ready, our fleet is prepared to meet long hauls and roadside emergencies. This family owned and operated facility has been in business since 1982. We tow vehicles and equipment by appointment and provide 24-hour recovery service during emergencies. 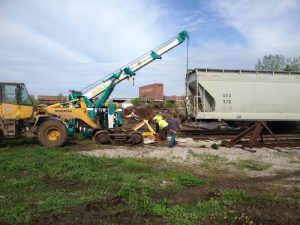 With locations in both LaSalle and Princeton, IL, our trucks roam across Central Illinois and beyond. 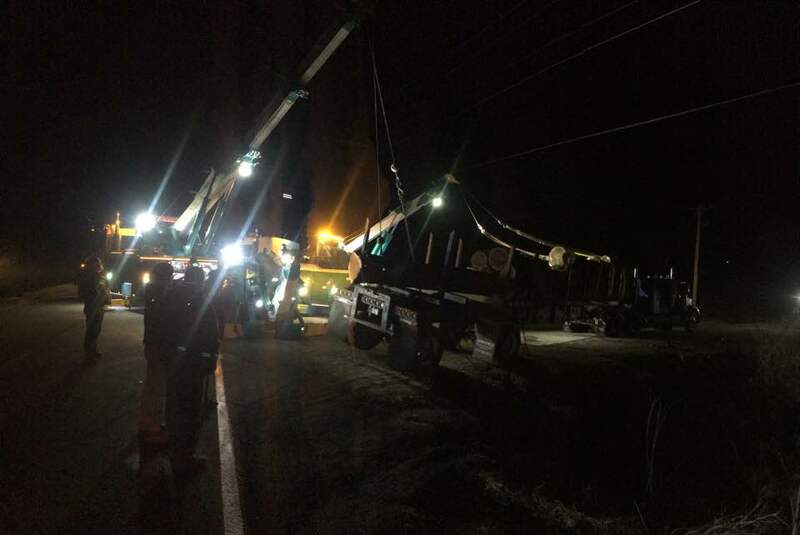 Heavy duty hauling is our specialty but we are equipped to complete light, medium and super duty towing too. And no specialty tow or lift is out of the question! We respond quickly after accidents and breakdowns to get your vehicle safely off the road and back in action. When you call, we answer– never an answering service. 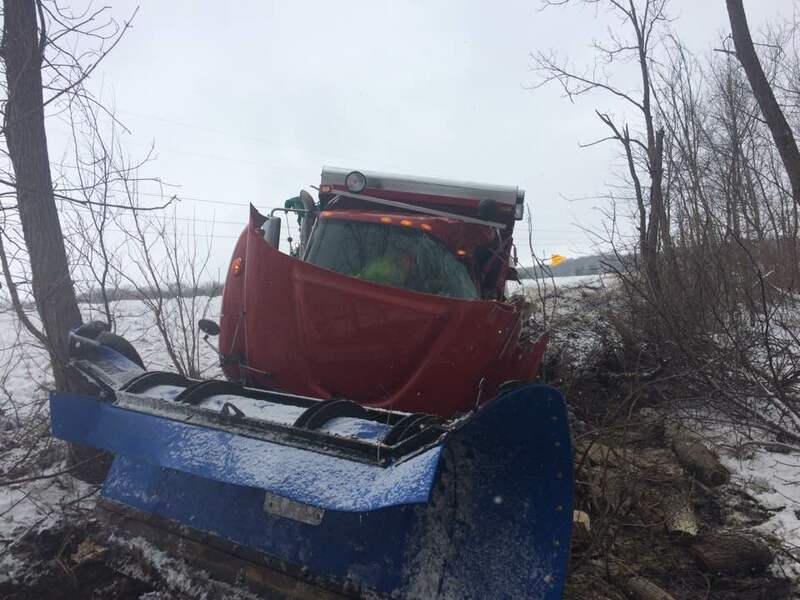 Call Senica Interstate Towing, LLC. for 24-hour towing and recovery! 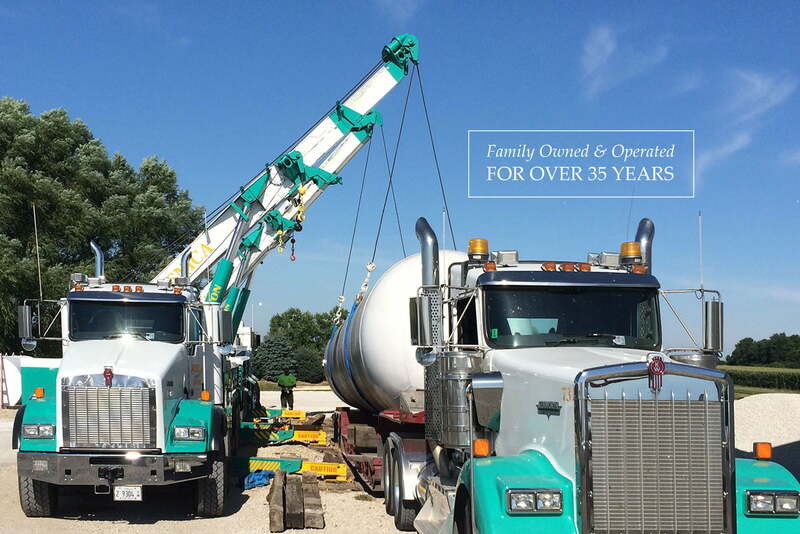 This family owned and operated facility has served LaSalle, IL, and the surrounding communities for over 35 years. Our reputation solidly rests on the shoulders of our experienced staff of longtime employees. 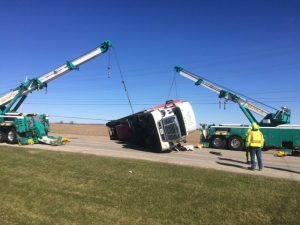 Established in 1982, this towing facility set out to meet the needs of drivers and contractors in Central Illinois. Senica Interstate Towing, LLC. 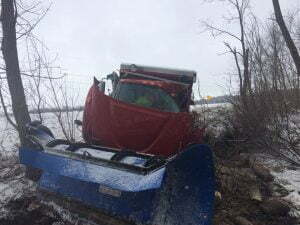 can tow, haul and recover vehicles and equipment of all sizes. We have a diverse fleet of tow trucks and services. 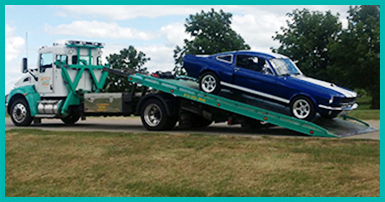 Schedule local and long distance hauling and call us anytime for 24-hour towing and recovery. 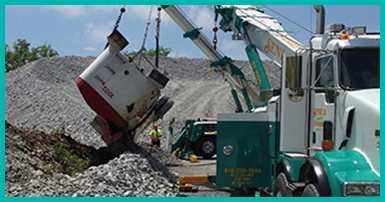 Equipped with the right tools and tech, depend on us for winching and rotator crane lifts after incidents leave you over the edge. In all our years of service, we have stuck to our developed best practices to fulfill every job efficiently, safely and fast. We aim to be your reliable towing, hauling and recovery choice, whether you have a specific job in mind, or need a hand in an emergency! While in transit, a load of cargo may shift. This can fuel a dangerous scenario for the driver and other motorists as well. Luckily, super duty towing is our specialty! 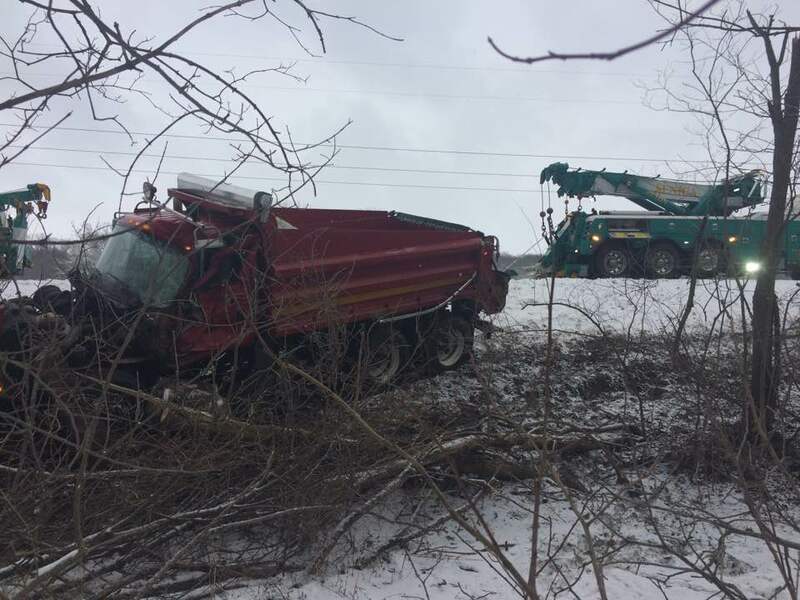 We have state-of-the-art equipment ready to handle all types of situations, including recovery for tractor trailer accidents or overturned tractor trailers. 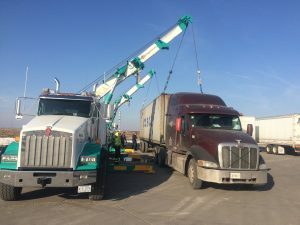 For those scary situations, Senica provides emergency on-site load shift correction services to resolve any situation. 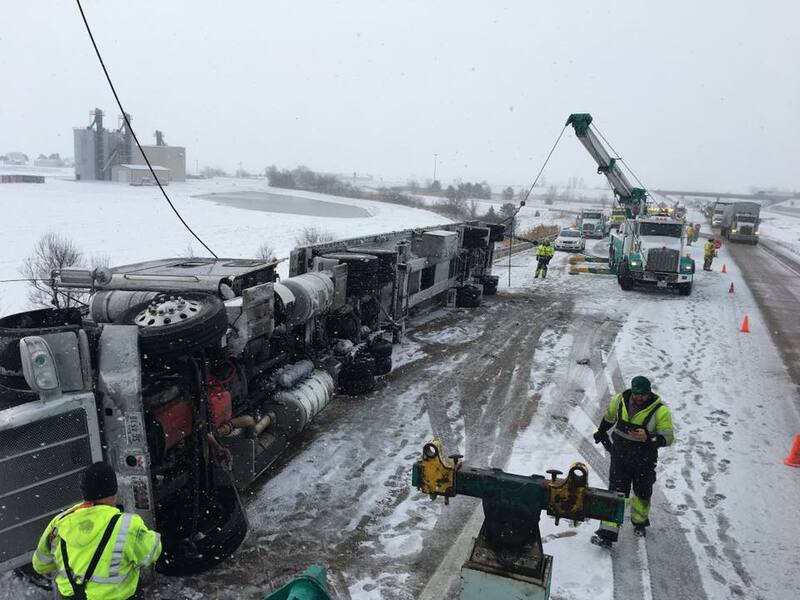 We have state-of-the-art equipment ready to handle all types of situations, including recovery for tractor trailer accidents or overturned tractor trailers. 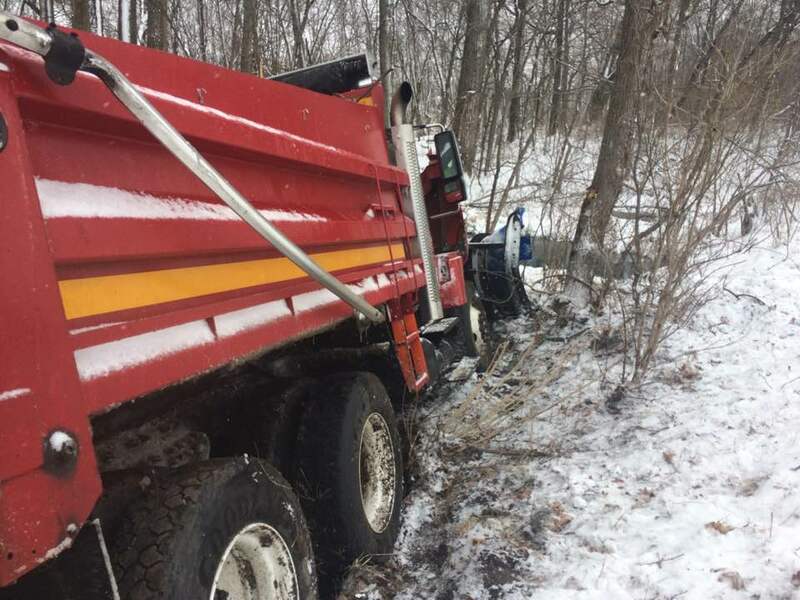 No matter the size of the accident, call Senica Interstate Towing, LLC. for 24-hour emergency service. We’d never leave you stranded. Call (815) 223-2648 today to receive a FREE quote! Emergency? We're here 24 hours a day! Emergencies don’t keep time. That’s why our drivers are on call 24/7. 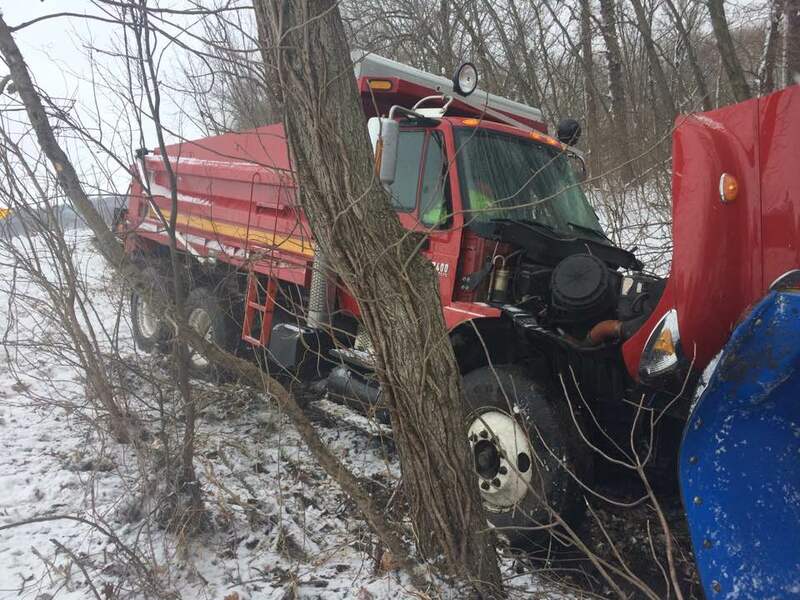 When accidents and breakdowns upend your drive, call your friends at Senica Interstate Towing! We send help right away. 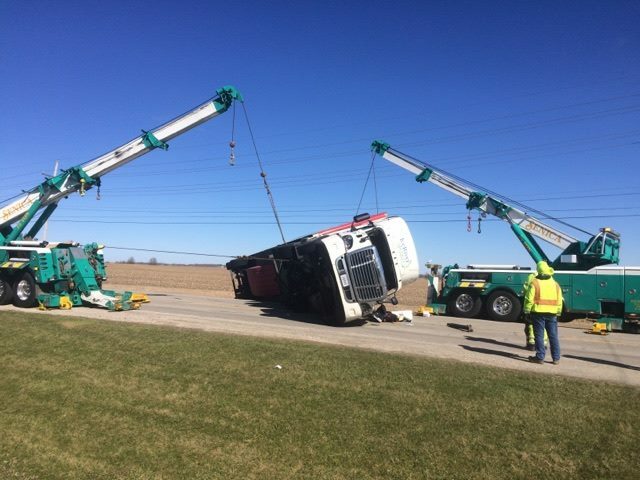 Our towing and recovery team are experienced professionals. Trust them to administer the right solutions, ensuring your vehicle’s safe and effective recovery. 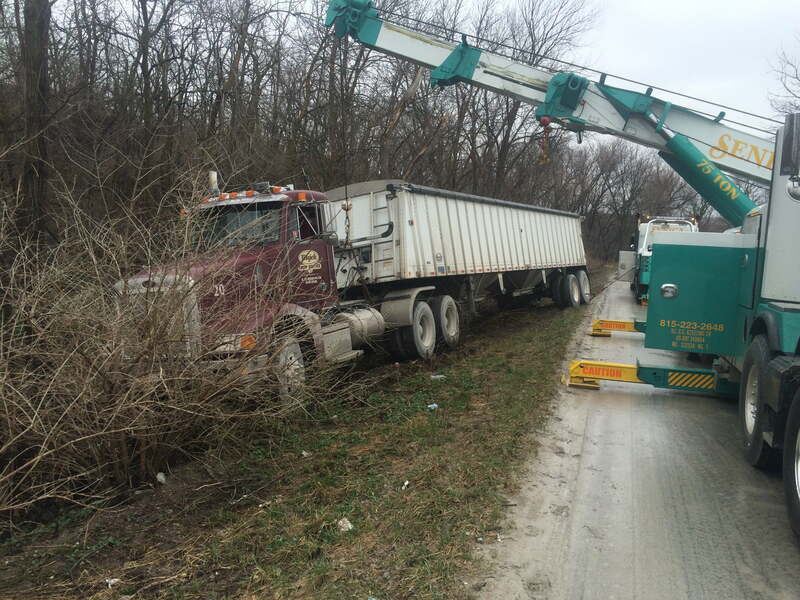 For prompt, reliable service and affordable rates, choose Senica Interstate Towing, LLC. Boasting a wide range of hauling services, we can fulfill your local and long distance deliveries. 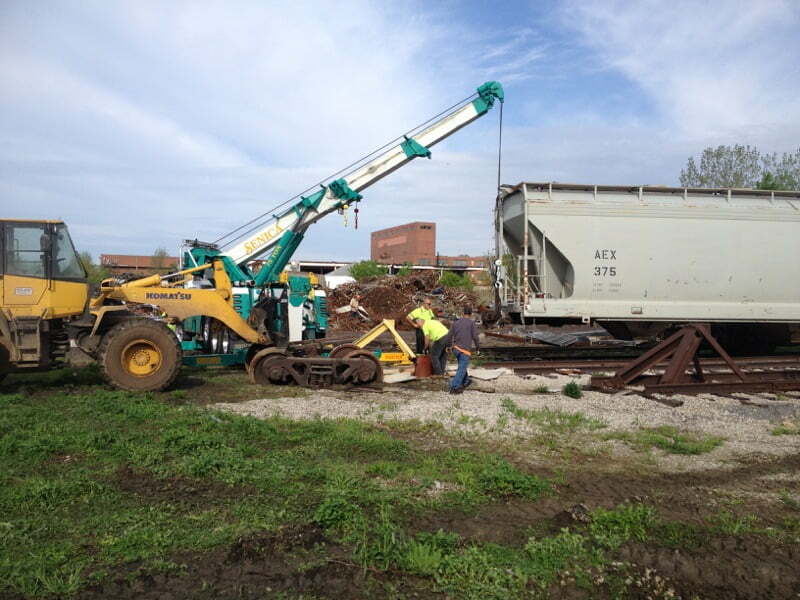 Count on us for tractor trailer and heavy equipment hauling. 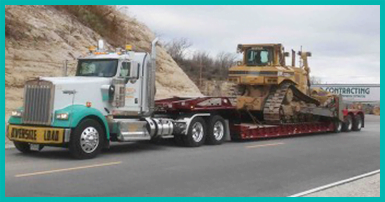 There's no limit to what we can haul for you with our lowboy and flatbed service. 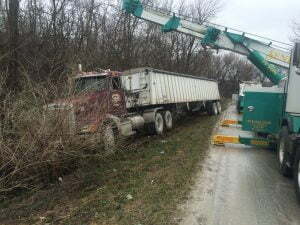 When Senica Interstate Towing, LLC. handles your hauling, you will receive prompt, high-quality service at a reasonable price. These guys are top notch! Excellent response time, very knowledgeable and friendly. Knew exactly what it'd take to get the job done and extremely professional! Great people/business!